Our office offers a full array of dental services to help you create a satisfying smile. For any business or financial matters, you can reach Mid Wilshire Dentistry at 213-550-2357. 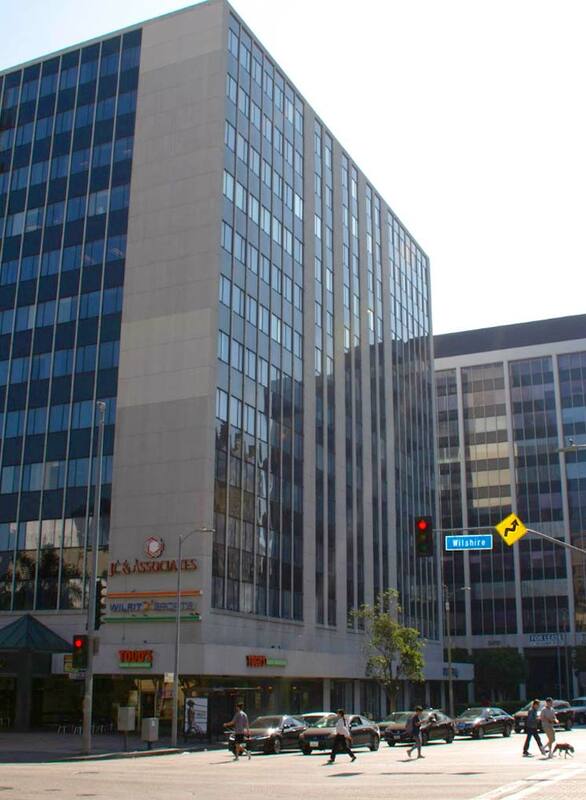 We are located at the intersection of Wilshire & Normandie in Los Angeles. 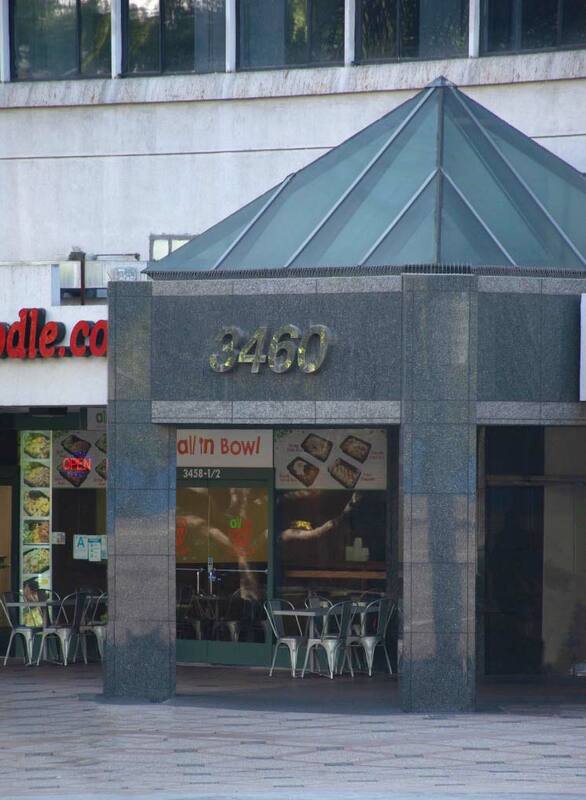 Our office is on the lobby level of the Central Plaza Building, directly across the street from the Wilshire/Normandie MetroRail Station. If you come by car, there is a lighted, secure, handicapped-accessible parking lot in the rear of the building.